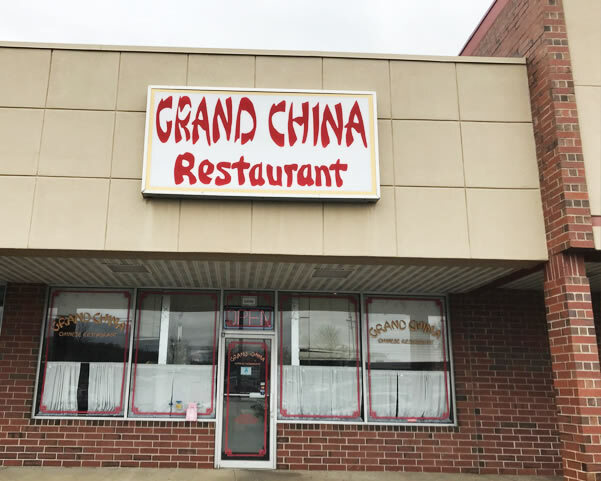 Located at 14156 E Wade Hampton Blvd, Greer, SC 29651, our restaurant has been serving fine Chinese food for the community for more than 20 years. We opened in 1996 and our chef has more than 30 years experience. We offer a wide array of authentic Chinese Food, such as Mongolian Chicken, Sesame chicken, General Tso's Chicken, Szechuan Chicken, Hunan Beef & Teriyaki Beef. Try our delicious food and service today. Come in for a Chinese Lunch Special or during evenings for a delicious combination dinner.